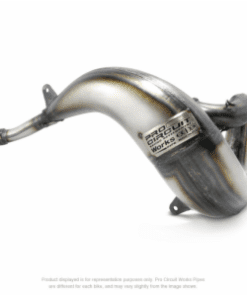 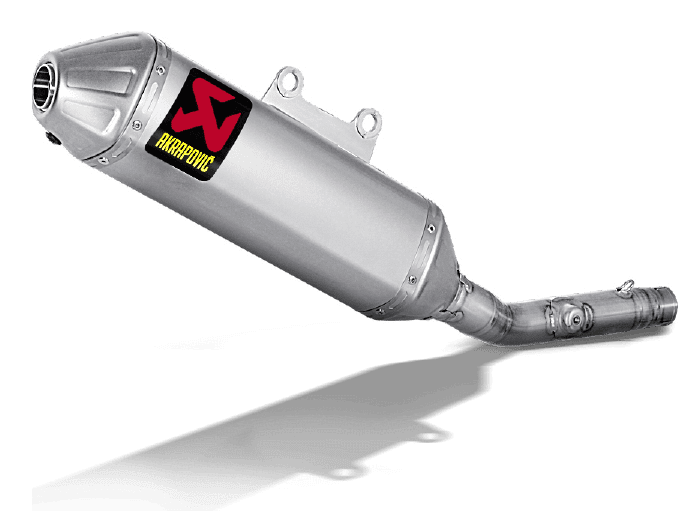 Slip-On exhaust systems are designed to deliver an outstanding combination of quality, durability, performance, visual enhancements and affordability. 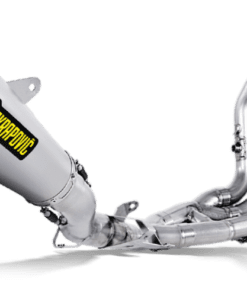 They are easy to install.Akrapovič’s exhausts for Motocross models meet new FIM noise limits and feature a more durable welded bracket and titanium end cap. 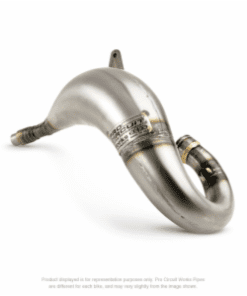 These exhaust systems also feature a new coating for the silencer outer sleeve, giving better scratch resistance and easier cleaning. 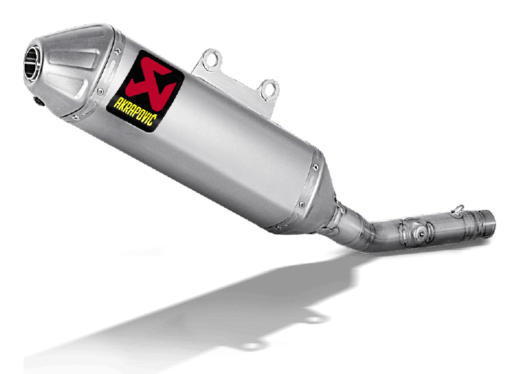 New models feature a spark arrestor with no loss in power.